We are committed to driving energy efficiency through quality-driven service and products. 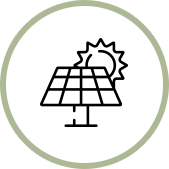 Based in Manchester and covering the whole of the UK, Energy Gain UK have experienced incredible growth in the very competitive renewable UK Energy market. 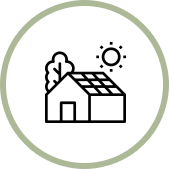 We are the first choice for many commercial and domestic clients for a variety of renewable systems such as Solar PV, Solar Thermal, Battery Storage, LED Lighting, Air Conditioning, Boilers and Voltage Optimisation. 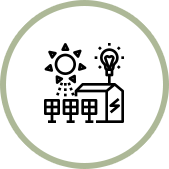 Energy Gain UK is an accredited designer, supplier and installer of renewable energy systems. 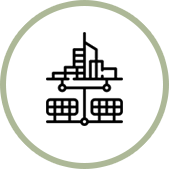 At Energy Gain UK we apply a rigorous engineering approach, starting with energy profiling and leading methodically through design, verification, construction and procedures that are uncompromising.